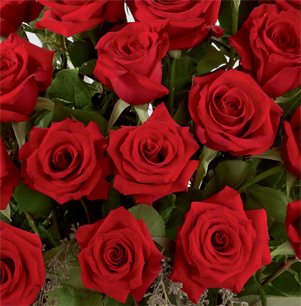 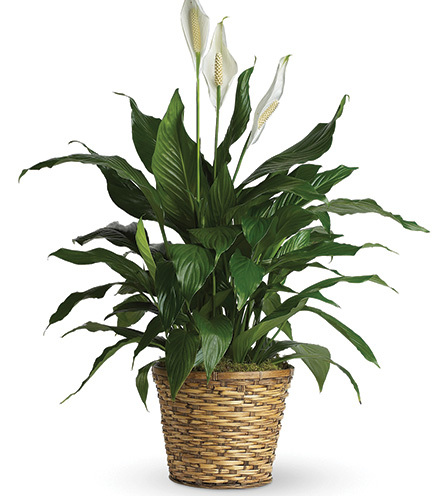 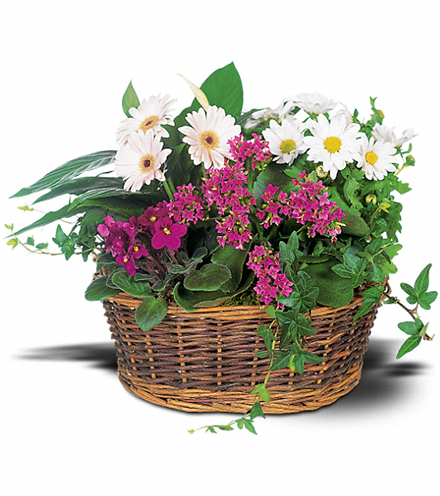 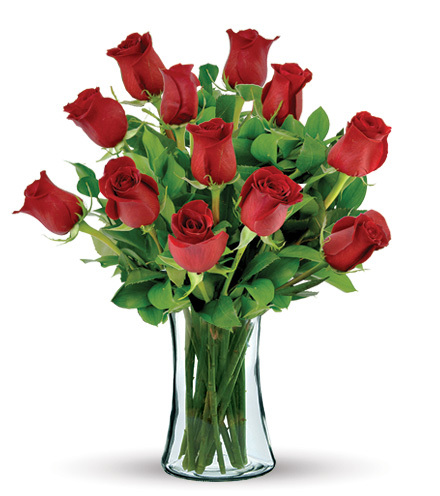 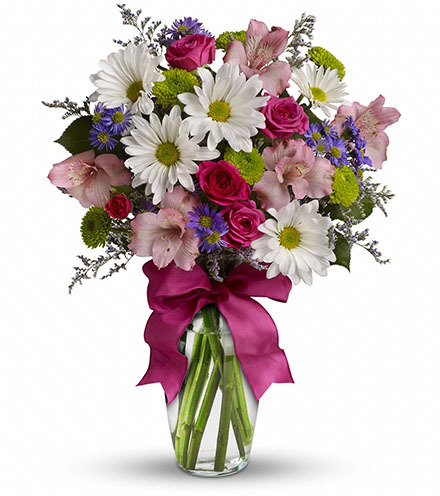 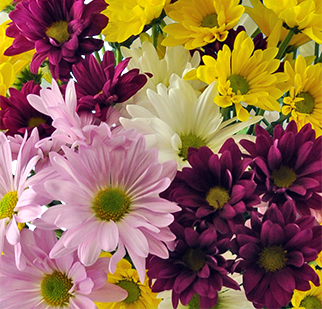 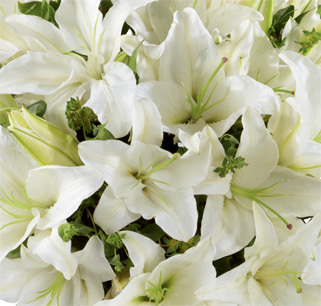 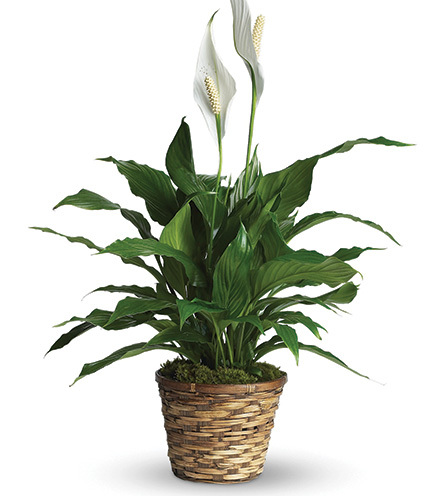 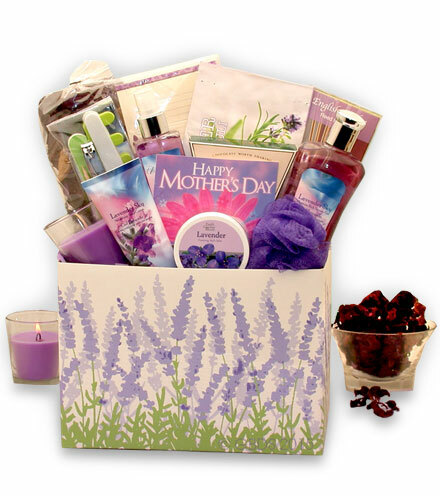 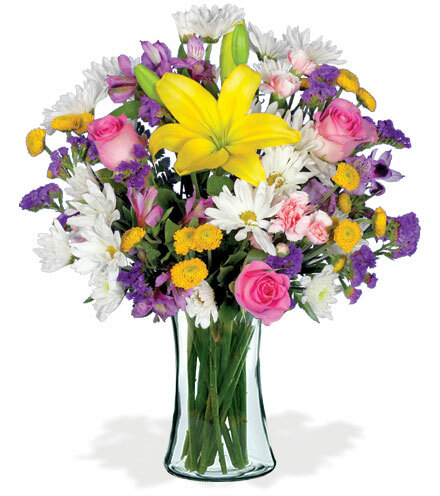 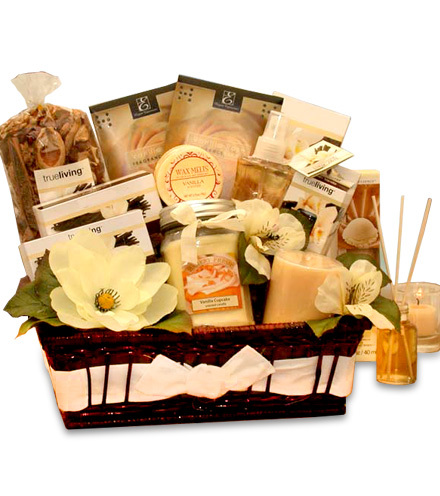 Catch the attention of a special someone by ordering a flower arrangement that is out of the ordinary. 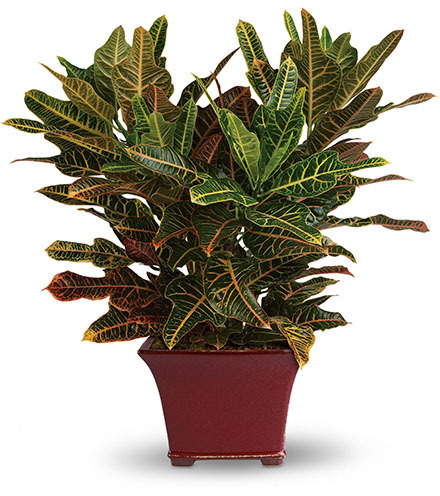 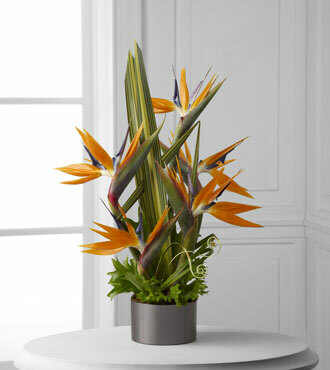 This elegant flower arrangement includes a beautiful orange and purple Bids of Paradise that sits on top of tropical leaves. 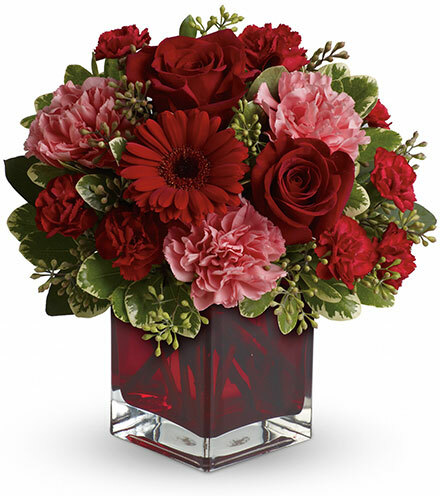 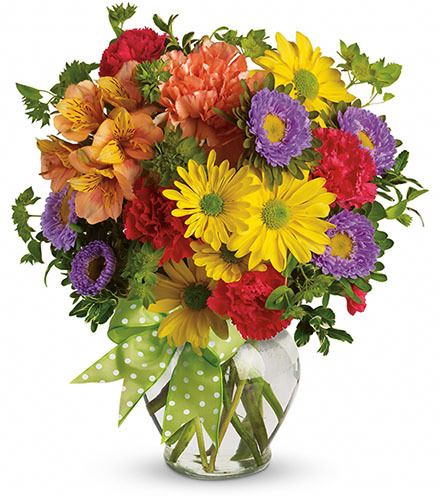 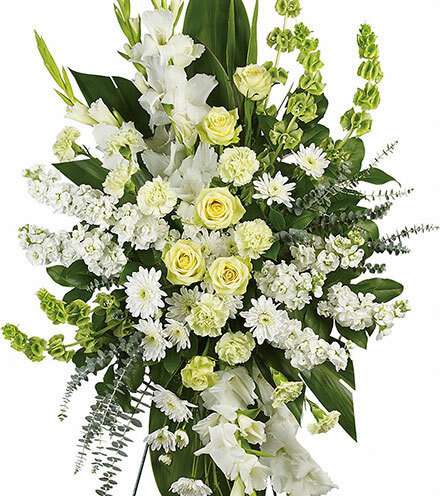 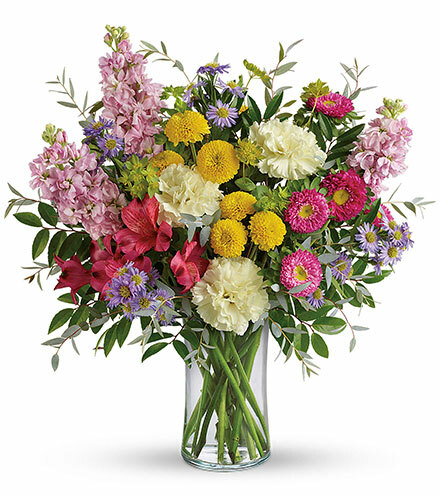 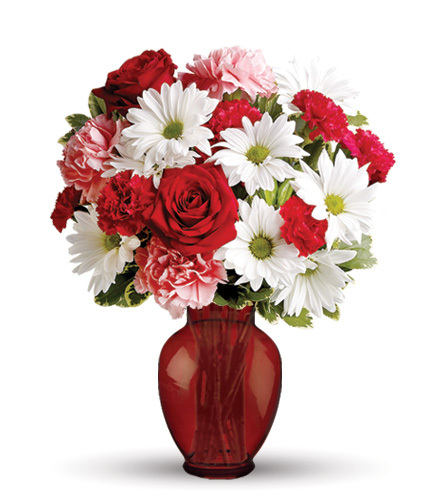 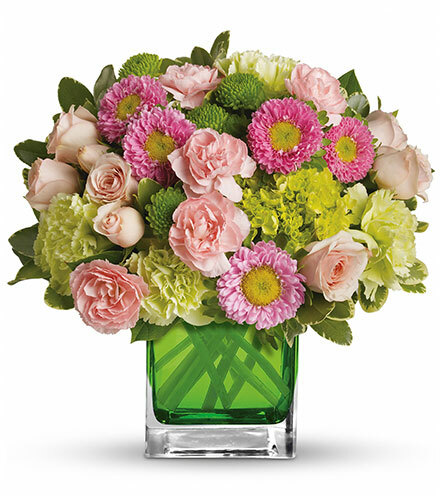 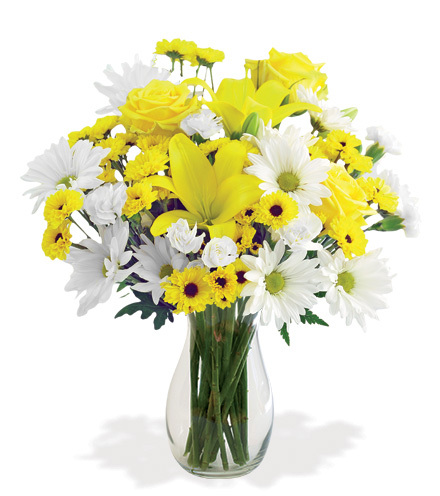 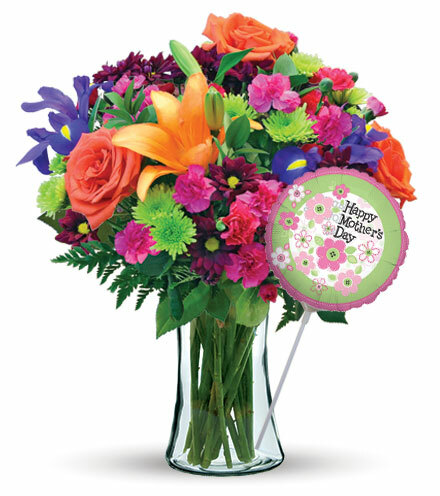 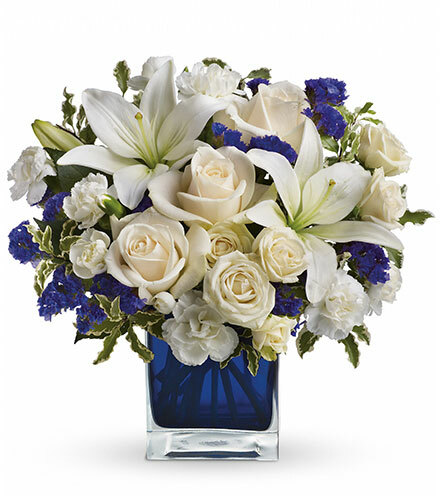 This striking flower arrangement is perfect for sharing a special moment with a loved one or wishing someone happy birthday and congratulations.